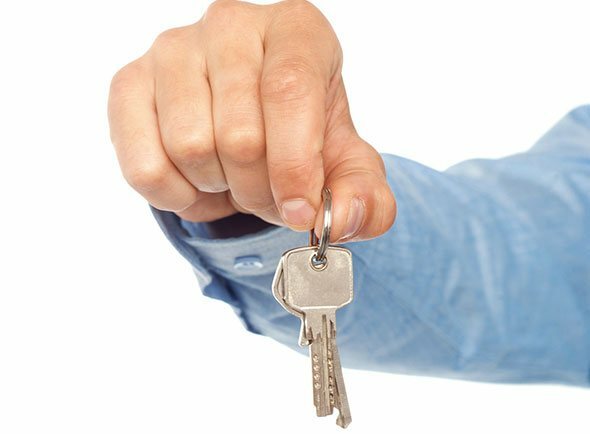 We offer emergency eviction services anywhere in Miami, FL area, whether you own a commercial property in the heart of the city or have lent an apartment on the outskirts. Our region-wide coverage makes us easily accessible at any hour of the day and enables us to offer timely service when needed. Do you want to evict an unruly tenant without any hassles? 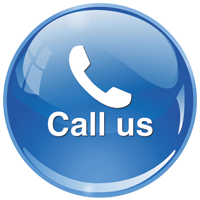 Call the best commercial and residential emergency eviction service today! 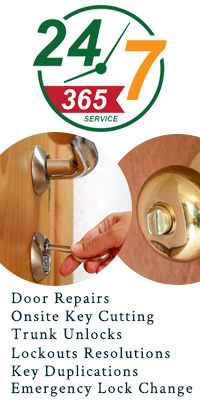 Reach out to us on 305-704-9903 !